A home is the most important investment people make during their lifetime. To assure homeowners that their investment is free from structural pests, many lenders and Realtors will recommend or may require that a structural pest inspector be hired to examine the residence in order to obtain financing. Who can perform a structural pest inspection? What is a Structural Pest Inspection? 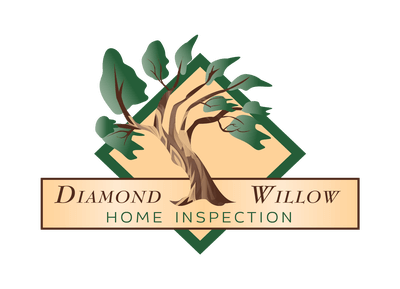 An inspection of a building for wood destroying organisms, their damage, or conditions conducive to their infestation. Wood destroying organisms include insects or fungi that will consume, excavate, develop in, or otherwise modify the integrity of wood or wood products. They include, but are not limited to, carpenter ants, moisture ants, subterranean termites, dampwood termites, beetles in the family Anobiidae, but the category of “pests” also include several other insects of less consequence. Wood destroying organisms are categorized as fungi (often times called “dry rot”), and there are several different types. This key addresses only symptoms (damage) and signs (such as excrement or frass) of the pests, not the pests themselves. References at the end of this publication provide keys, pictures, and biologies of the pests causing damage. Don’t go directly to the pictures to identify your problem. Misinterpreting what you see can be misleading and can suggest the wrong pest. Use the key, then the pictures as they occur in the key. The key is based on paired statements, which describe different possibilities. Follow the statement that best fits your observation. If it fits, it will either identify the causal pest, or it will send you to another numbered set of statements.